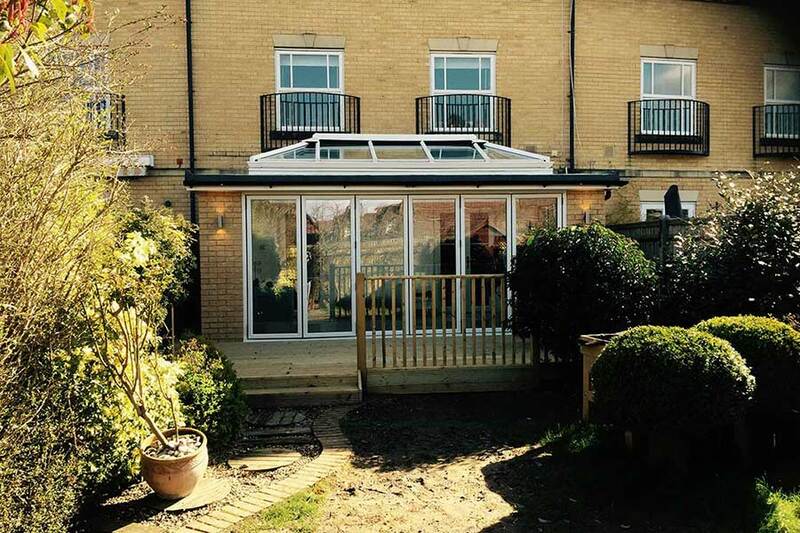 Building your own home, adding extensions to your existing property, undergoing exciting renovations inside – these are the sort of projects a lot of us think of when we first discuss home improvement or DIY. But for big fans in either of these fields, making smaller items or adjustments in your home can be just as interesting, and there are a lot of websites around now that can help you achieve exactly what you want. Here we’ve highlighted a few that can help you make your home that little bit better. Instructables is a great site for not only getting clear directions on how to go about a specific project, but also for deriving inspiration and motivation. Signing up for their newsletter is a great way to have all these fabulous ideas feed continuously into your inbox. It kind of sounds like were doing a pitch for them but then, we sort of are. 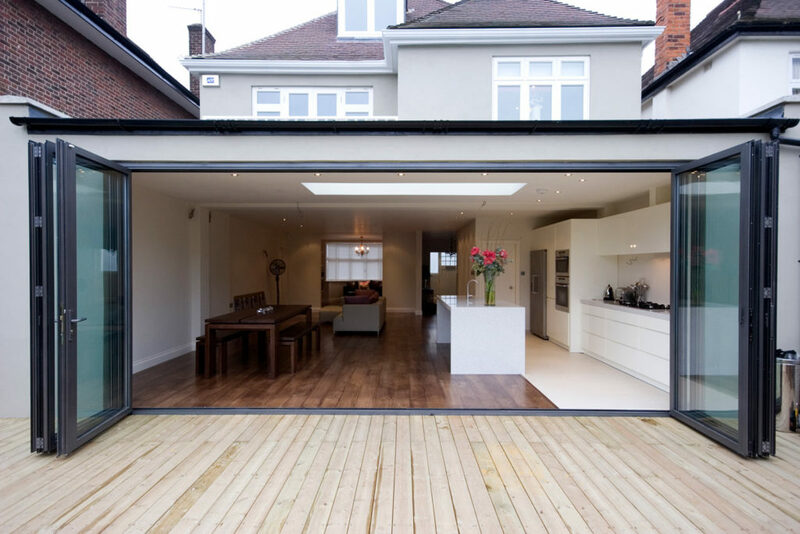 We’re passionate about home improvement, and adding to that brand new extension is a great way to achieve that! Fine Woodworking is another site that achieves a great balance between direction and motivation. We’ll leave you with DIY Network, an amazing compilation of tutorials by like-minded individuals and site owners helping you achieve anything from the small to the big in the home improvement sphere. Registering to be part of this community is a fantastic way to stay up to date with development and tips and tricks in the industry, and helps you stay motivated when that rain sets in! 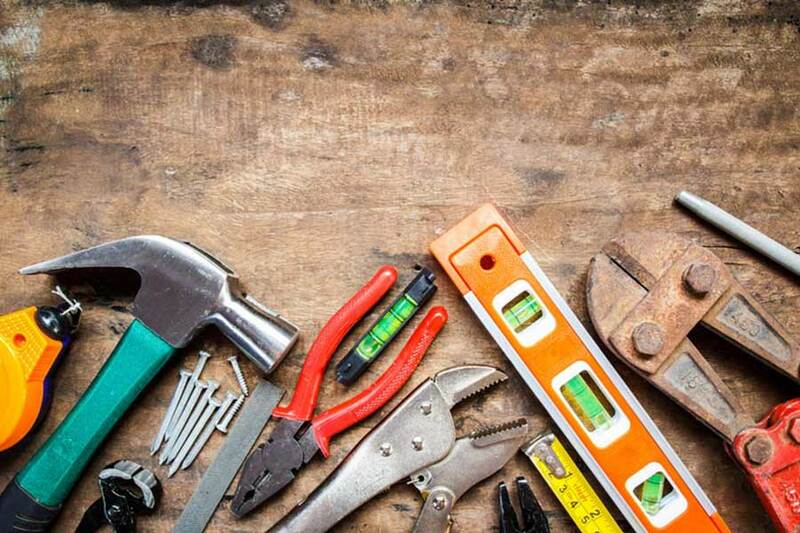 So, whilst Total Extensions aren’t in the business of advertising for other companies, we do share your interest in home improvement and FIY projects, and we think that whether you’re a beginner or a pro, keeping in touch with what’s happening in the field is important in guiding where your work takes you! We would love to see your projects as well, so feel free to put them up on our Facebook wall!